today’s vintage may guest is the talented Abby from Sew Much Ado! she is an amazing pattern designer, sewist, and all around sweet gal! I have sewed up many of her patterns and love ’em! are you freaking out over how cute this bunny backpack is? so am I-and it’s a free pattern folks! she can also makeover the heck out of an old dresser, and her sewing space makes me REALLY want to paint my room white. like, now. click here if you want to see the best baby halloween costume ever. 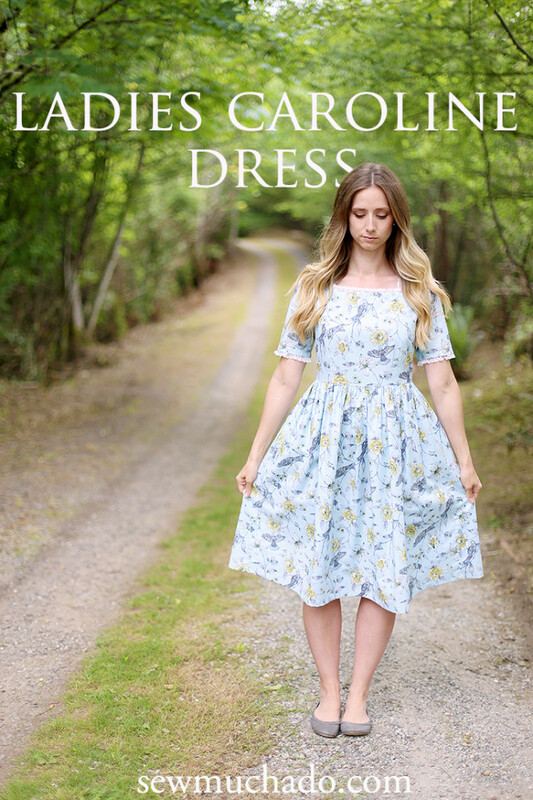 so it’s no surprise that she made this gorgeous floral dress for Vintage May-click over to see more pics and details! and hop over to Kristin‘s to see what her guest for the day made! Do we know what pattern she used for this?